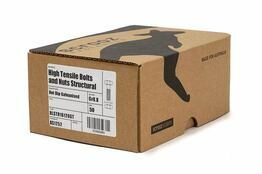 Comprising high strength bolt, structural nut (deeper than standard) and 1 through hardened washer (recognised by the nibs) per bolt in each box or pack. 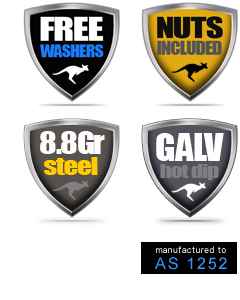 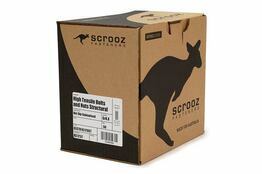 Manufactured to Australian standard AS1252. 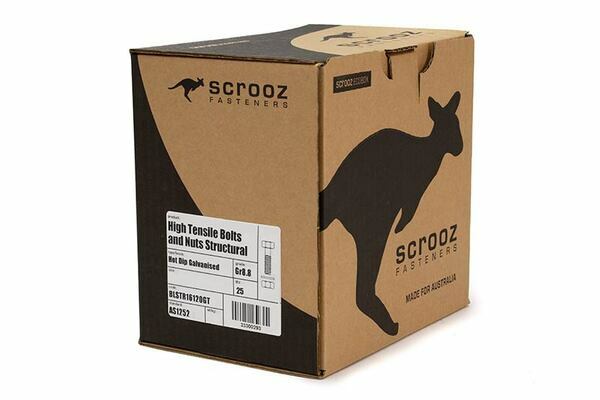 Suitable for structural high strength bolting of steel and timber components in construction and engineering. 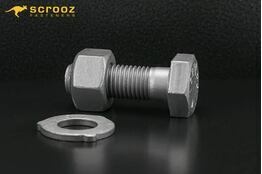 All bolt lengths are measured from under the head.